Social work skills for working with seniors must be cultivated and pursued in order to provide the best care possible for this generation. 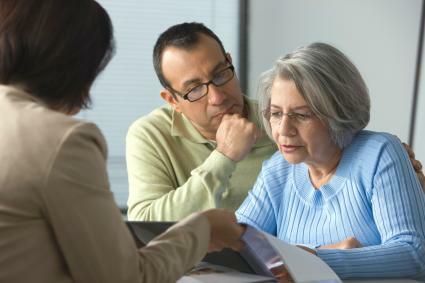 The skills you need to work with seniors as a social worker will depend on the type of work you plan to do. If you choose to be a social worker for elderly citizens, you are up for a challenge. You must be willing to cultivate specific skills both personally and academically to succeed at your goal of working either with APS or with a non-profit that protects and serves the elderly population. Thick skin: Having a younger person come in to help or evaluate a situation can seem demeaning to some older people. You may be called names or told you are "too young" to understand their situation. Kindness: If an individual is the victim of abuse or neglect, this may amplify the intensity of some of their symptoms. Knowing how to treat them respectfully while seeking appropriate help immediately makes for a great social worker. Empathy: Many people in nursing home environments are there because of dementia, Alzheimer's, or some other debilitating illness that may require constant care. Because many patients are fearful and confused, it is vital that the social worker is able to understand the patient's point of view, while having the gumption to manage the individual's unintentional inconsistency. Personable: Some patients may find it difficult to trust their social workers. Being thoughtful and engaging can help you connect with your patients while making them feel more comfortable. Academically and professionally, there are various social work skills required for working with the elderly. Earning a master's in social work (MSW) can give you a leg up on others applying for similar positions. When you hear the term "social worker," you probably think of a child welfare worker. Social work has long been associated with Child Protective Services and various non-profit organizations that work to better the lives of children and remove them from abusive situations that can cause suffering and a lifetime's worth of damage. Social workers can also work with the elderly population and have a positive, significant impact on their lives. Adult Protective Services (APS) is an important entity in the field of social work. Unfortunately, APS is understaffed in some counties throughout the United States, and some cities still do not even have an APS department. Cases of nursing home abuse and neglect have increased in recent years, and the influx of reports and media attention on the issue are finally giving APS the focus it deserves. Working for the elderly as a social worker is an admirable job if at times a thankless one. 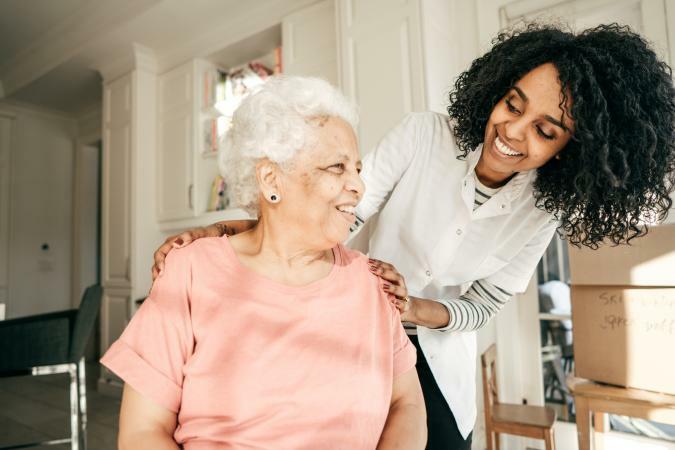 With a winning combination of professional preparedness and personal passion, working as a social worker for the elderly can be a rewarding career you will embrace for years to come.